Assistant Physical Planners in Lesotho who are assigned to urban councils and community councils work directly with the legal functionaries and community stakeholders in the control of waste disposal. However, the targets set for the management, treatment and removal of waste are all left unmet. A backdrop of this is unauthorized development, which later gets regularized, without its design and urban management flaws ironed out as mentioned before by my colleague Mpaleng. This includes poor circulation areas for service vehicles to remove waste. Also cannibalized “dead ground” caused by a patchwork of encroachment acts like a magnet for informal waste disposal. Left as it is, which is insufficiently managed, the issue of improper waste disposal is an enormous public health concern. Like elsewhere some of the solid wastes have been proved to be extremely toxic and infectious, especially if encountered by children. Uncontrolled dumping has brought about an increased number of incidents of health hazards, such as infection and vermin. Left longer it can also cause surface and ground water contamination. 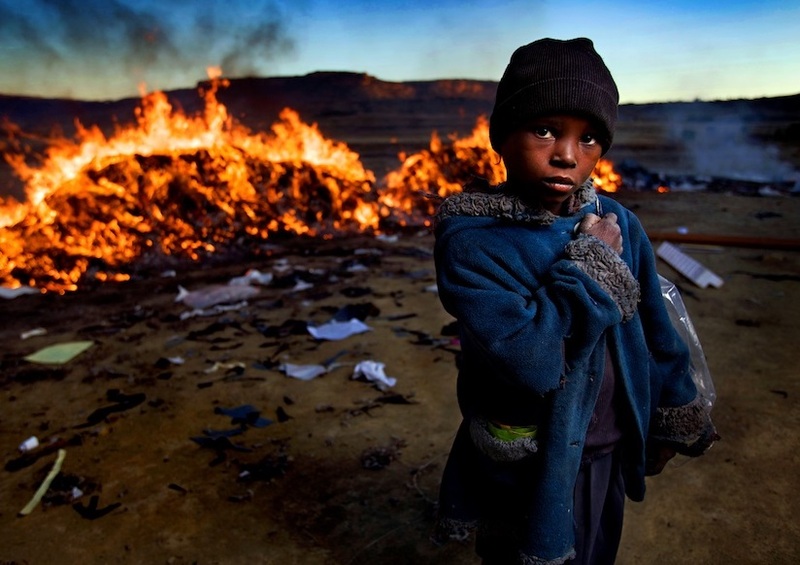 In Maseru in 2015 (near the Qoaling area), children were reported to have found some waste material that they assumed to be a toy and were injured when it exploded. Uncollected waste is often found scattered inside communities, footpaths and along streets. But hidden inside that is commercial and industrial waste, and sometimes more sinister events like the medical waste found in the Lithabaneng area mixed into a local informal dumping ground. And worse again the only way to reduce the volume of such waste in such areas is to burn it, which realises carbons and toxins and harms the health and environment again in a vicious cycle. For this reason, the landfill mapping initiative should come to our use as assistant physical planners, with the aim to create an open source interactive map of the waste disposal sites within our country. As phase two of #MapLesotho begins we should highly consider demarcating the landfill sites as well as the informal dumping grounds. The formal sites can be drawn as landuses as seen in the wiki. But we should also create a tag called “Thotobolo”. Mapping them does not legitimise them, it does however, allow us examine where they are and understand the causes as rooted in our present day land development practices. Urbanization is happening faster and faster in our country, especially as our economy shifts in balance from primary agricultural produce to more of services type.The success and failure of Government Policy, and Stakeholder behaviour are evident in urban Lesotho. In Sesotho we say Kaekapakae to say everything is everywhere. Let us map all these everythings wherever we find them in the next round of mapping. Let us use settlement planning when it comes to see how waste management can be stopped by better planning. 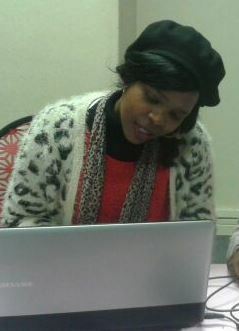 Nkareng Mothibe is an Assistant Physical Planner in Leribe District.